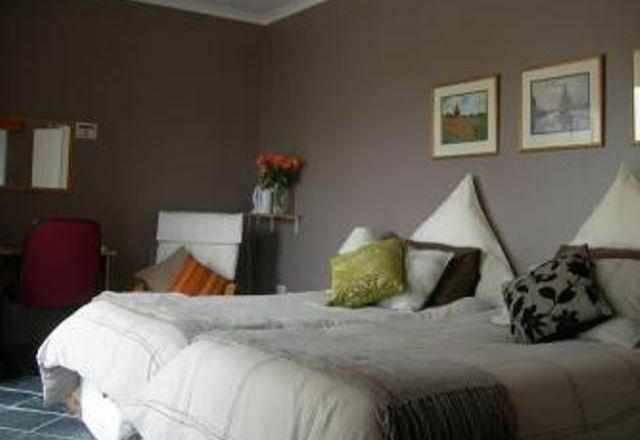 Comfortable, affordable accommodation, close to all main amenities in P.E. All rooms en-suite, tea and coffee tray provided. All rooms with TV, fridge, microwave. Serviced daily. directions : Find us between Cape Road & the Provincial Hospital, close to Mount Road Police Station. 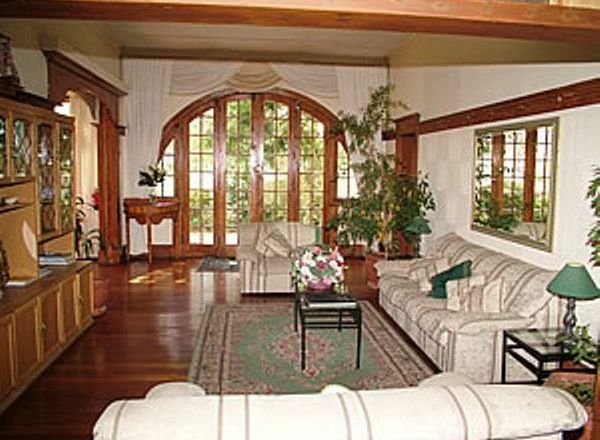 The main guest house was built in 1907 and is of historical interest. 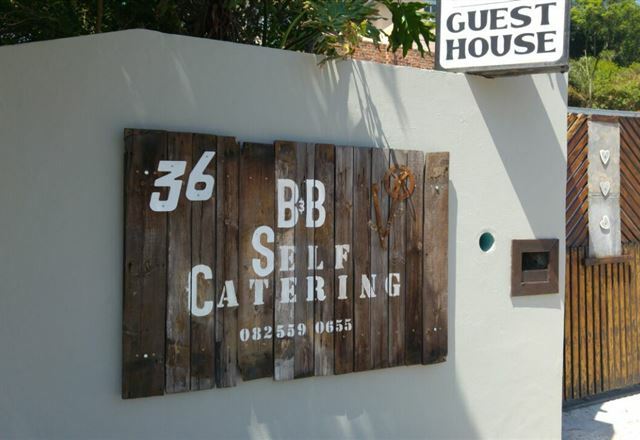 Buckingham Place Guest House has eight en-suite rooms, two family self-catering units, a loft apartment with two bedrooms and a three bedroom house. 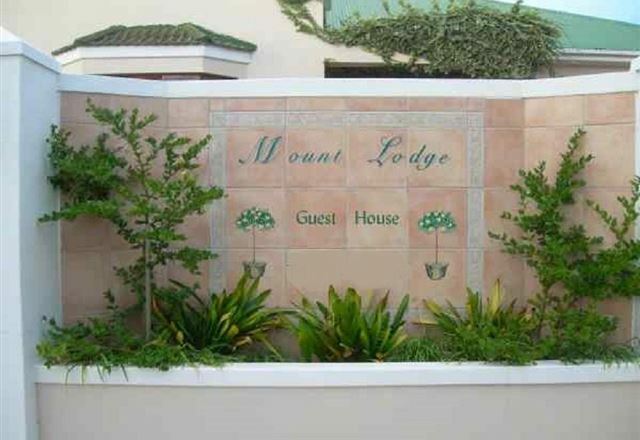 Welcome to Mount Lodge Mount Croix in Port Elizabeth. We are ideally situated for business travellers, just five minutes’ from the CBD and office parks. Start your day with a hearty breakfast; a worthy contender for the best breakfast in Port Elizabeth. 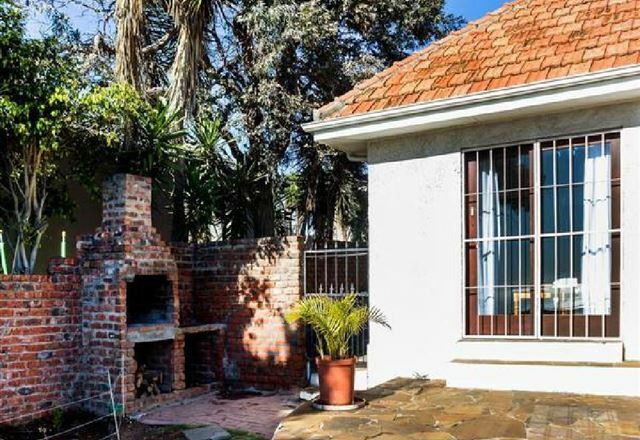 It is also ideally situated for visitors to Provincial, Greenacres or St Georges Hospitals.